The wardrobe is probably the biggest piece of furniture in your bedroom. Besides functional, the wardrobe needs to be aesthetically pleasing. A wardrobe with sliding doors is an ideal space saving solution for any bedroom, providing a modern minimalist finish, which would make your bedroom even more attractive. If you decide to install a wardrobe with sliding doors in your bedroom, you will need to decide between traditional and modern design. A traditional wardrobe with sliding doors will make your bedroom look classy. It is best to go for this option if the rest of your bedroom interior has a more classic design. 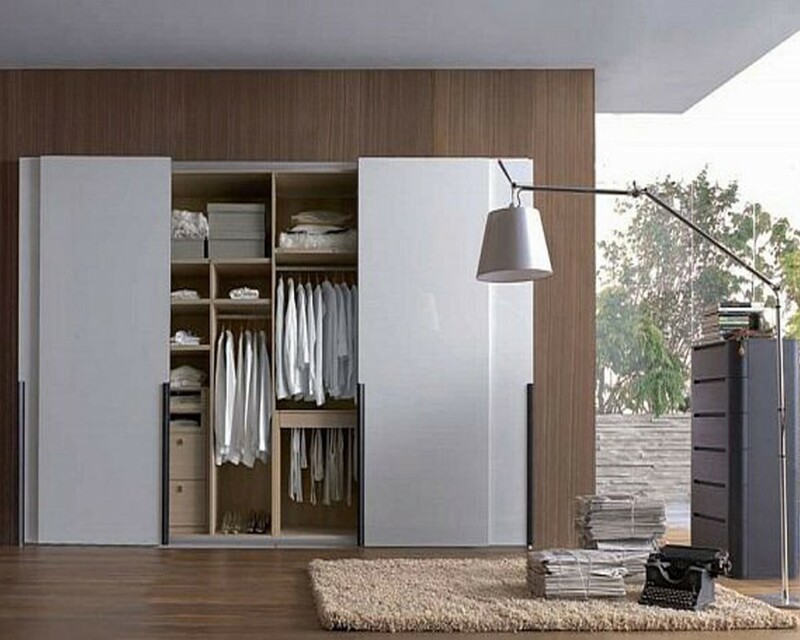 A modern wardrobe with sliding doors will add elegance and a futuristic feel to your bedroom. It is best to choose this option if you are going for a modern minimalist design for your bedroom. 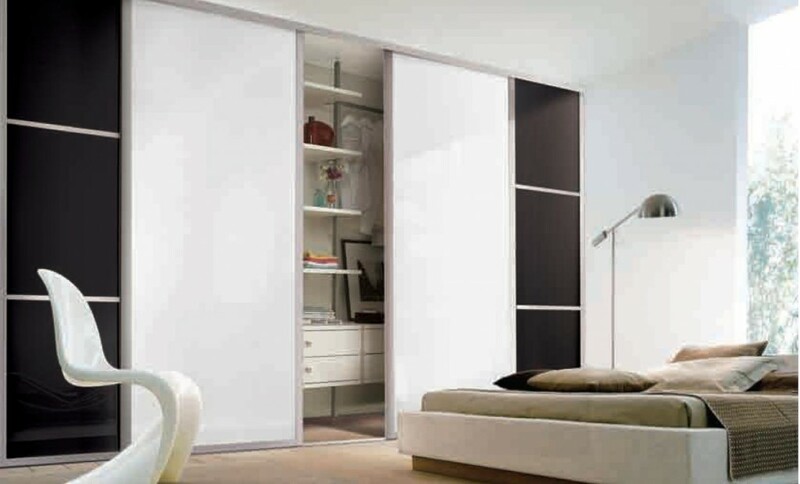 Choose the design of the sliding doors for your wardrobe. If you want something more classic, you can choose wooden sliding doors with carved decorative elements. They will add an irresistible charm to your bedroom. The choice of color is also very important. Choose a color that matches the main color theme in the bedroom to create harmony. If you want to add a point of interest, you can choose a contrasting color. 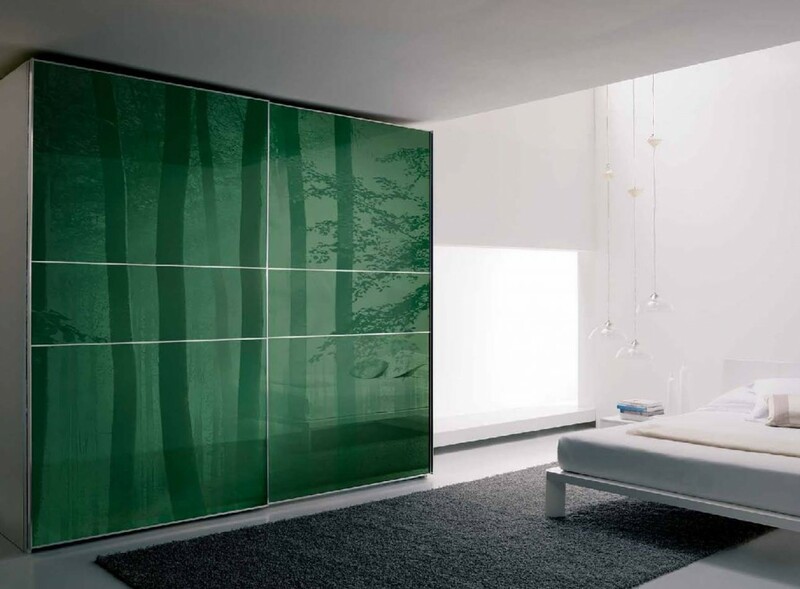 If you want to give your bedroom a modern look, choose contemporary sliding doors for your wardrobe. You have quite a lot of options – solid colors, mirrors, graphic designs and so on. A wardrobe with sliding doors is a great storage solution for any bedroom. You can take advantage of any odd shape or unused space in the room by installing sliding doors and turning it into a wardrobe. Get rid of the clutter in your bedroom and hide everything behind sliding doors. Install shelve and drawers and your wardrobe with sliding doors will help you keep your stuff organizes and easily accessible. A wardrobe with sliding door is an ideal storage solution that will work for any bedroom. If you need inspiration, browse the web for some pictures and let us know what you think in the comments section below. Bedroom Design, Furniture Design bedroom, sliding doors, wardrobe. permalink.